When Carly Schuffler bought a charming, well-worn home in 2007, she had no idea what she had actually purchased: a money pit that forced her to take on some serious debt. According to Carly, before she could even move in, she needed to rewire the house, replace the furnace and remove a tree from the roof. And that wasn’t all. Nearly everything leaked at one point or another — a sink, the basement, the roof — you name it. “Of the thousands of things that could go wrong with a house, a great many things did go wrong with my house,” said Schuffler. The truth is that when you’re buying a home, you often have to consider more than just the purchase price. Fortunately, if you’re a new homeowner there’s plenty you can do to stop a fixer-upper from becoming a house of horrors. Before embarking on major renovations, make a list of what needs to be fixed and rank items by urgency. It can be tempting to prioritize renovations by cost or difficulty, but you’ll be better able to handle smaller issues once the big ones are out of the way. If you’re not sure what to tackle first, home experts from sites such as HomeAdvisor can tell you what needs to be repaired immediately, and what can wait until later. Once you’ve decided what needs to be done, create a budget to guide your renovations. Construction can sometimes seem daunting, but planning and communication can help you manage the project. If you’re unsure how to budget, seek out multiple bids from different contractors. There’s no downside to shopping around — most renovation experts say you should collect at least three bids for any new project. Reviews are the gold standard in home construction — they’re a solid indicator of whether a contractor will get the job done within your budget and timeframe. In addition to reviews, word-of-mouth references can help you identify the right person for your project. If a contractor doesn’t have reviews online, or if they can’t offer any references, think twice about working with them. Although it’s tempting to let price color your decision, the cheapest bid for your project may not be the best one. 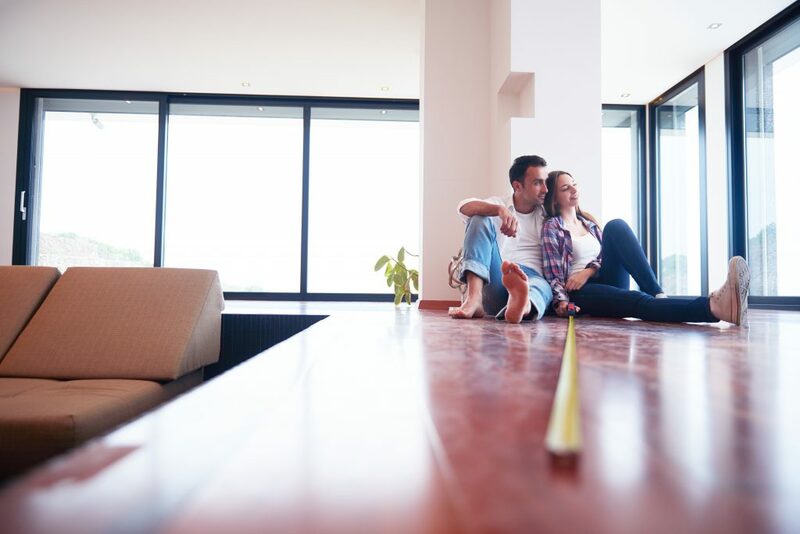 If you haven’t saved enough for your renovations, or if you’re wary about taking on significant credit card debt, a remodeling loan through a peer-to-peer platform like Prosper Marketplace could be the best way to fund your project. Marketplace loans offer a speedy way to get going on your project, and it’s easy to get started online. You may even be able to secure an interest rate lower than what you’d find at a traditional bank. Many people buy homes that could use a little extra love, like Carly did. There are plenty of ways to renovate on a budget — and to avoid disaster if your project ends up being bigger than you first expected.